I love Tea Books. I have many that I have been collecting over the years. 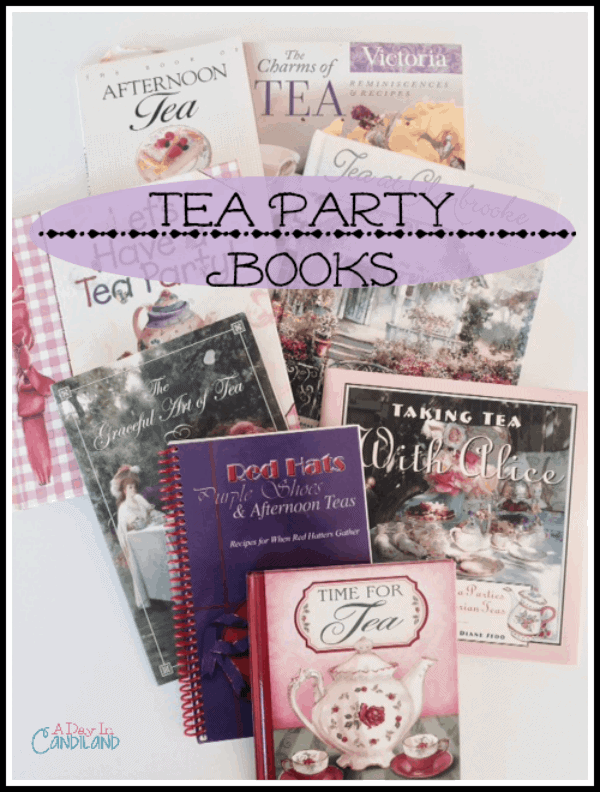 I am sharing some of my favorite tea party books, from cookbooks to party planning, etiquette, and tea theme books. At one time, I was a Tea Party Planner and hosted many tea parties. I had a lot of fun doing this and I love to get ideas about mini sandwiches and desserts. Here is your resource for Afternoon Tea Recipes and Ideas. I think Tea Parties are so fun to have and plan. They can be for children, teenagers, adults, bridal showers, baby showers and holidays. 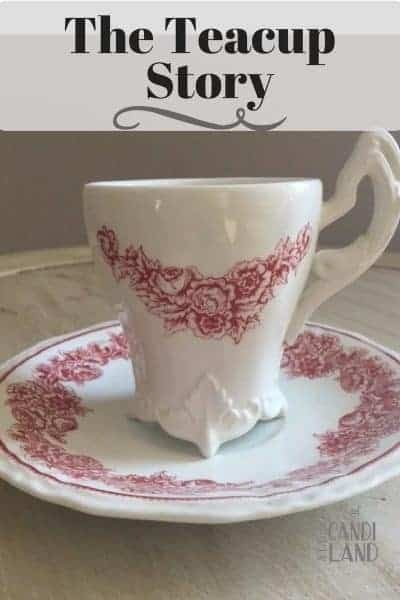 Any event that you are planning can turn into a tea party. 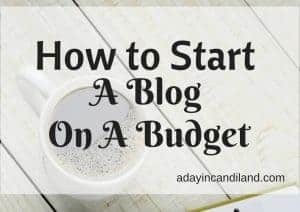 It is one event that you can plan for even just two people. Tea Parties are so fun to plan. Make sure you visit our resource page and get our Tea Party Checklist below for everything you need to be prepared for your next event. Here is one of my favorite recipes from The Charms of Tea. Preheat oven to 350 degrees. Butter and flour a 9 X 5 loaf pan. Line the bottom of the pan with parchment paper. Use cooking spray on top of parchment paper. In a medium bowl of an electric mixer, beat the butter and sugar at medium speed until the mixture is light and fluffy, scraping sides of bowl often. Add the eggs, beating well after each one. Add the lemon zest and lemon extract. With the mixer set at low speed, add the dry ingredients alternately with the lemonade, and mix just until blended. Spread the batter evenly in the prepared pan. Bake for 60 minutes or until a toothpick inserted in the center of the loaf comes out clean. Cool the bread in the pan on a wire rack for 10 minutes.Then remove from the pan, peel off the parchment paper and let the bread cool completely on wire rack. I suggest you use frozen lemonade concentrate rather than fresh lemons for an intense lemon flavor and sweetness. 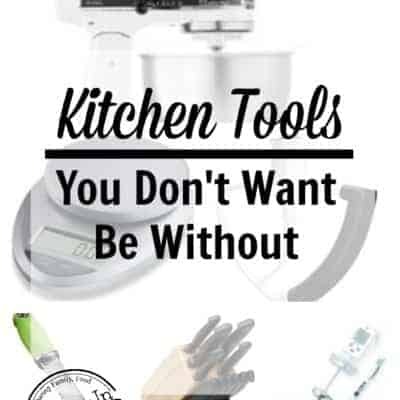 Here are a few items I use when I make this Lemon Loaf. 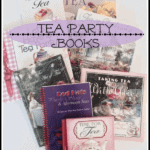 Subscribe to get our latest content by email and get the Free Ultimate Tea Party Checklist. Success! Now check your email to confirm your subscription and get the Free Download of the Ultimate Tea Party Checklist. I never realised that you could get these! I am so going to have a look at them in the future! Thanks for stopping by Sharon, they have so many great books. Oh, that Downtown Abby one! I’ve never made lemon bread that looks like a yummy recipe.